On July 12, actor Lee Seo Won attended the first court hearing for his sexual harassment and threat charges. The actor is currently facing charges for sexually harassing a female celebrity 'A', then threatening her with a weapon, from back in April of this year. During the court hearing, Lee Seo Won's side stated, "We cannot dare deny the charges of sexual harassment or threatening. We admit to all wrongdoings. However, the defendant does not remember any of the events. Even the victim's side agreed to the fact that the defendant was at a loss over control of his body." Lee Seo Won's lawyer further added, "At the time, the victim suffered no injuries to her face, but Lee Seo Won retains a scar from an injury to his face inflicted by the victim. There are portions of the victim's story which do not entirely match up. We admit to all wrongdoings, but we ask the court to keep such matters in mind." Furthermore, Lee Seo Won's side relayed, "We are trying out best to come to a lawful agreement with the victim." 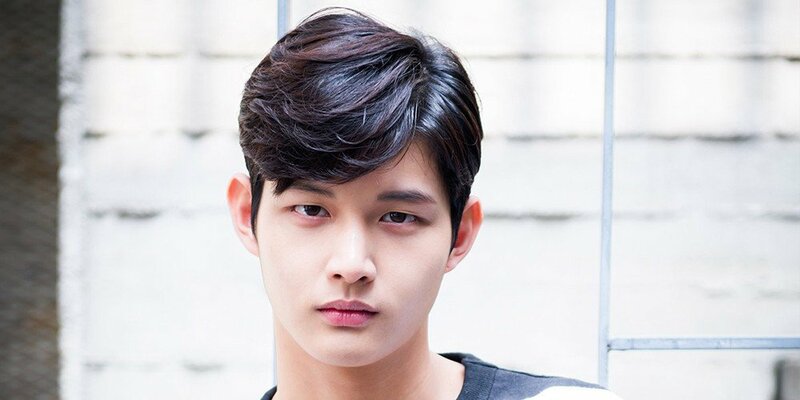 Lee Seo Won's second court hearing will take place on September 6.